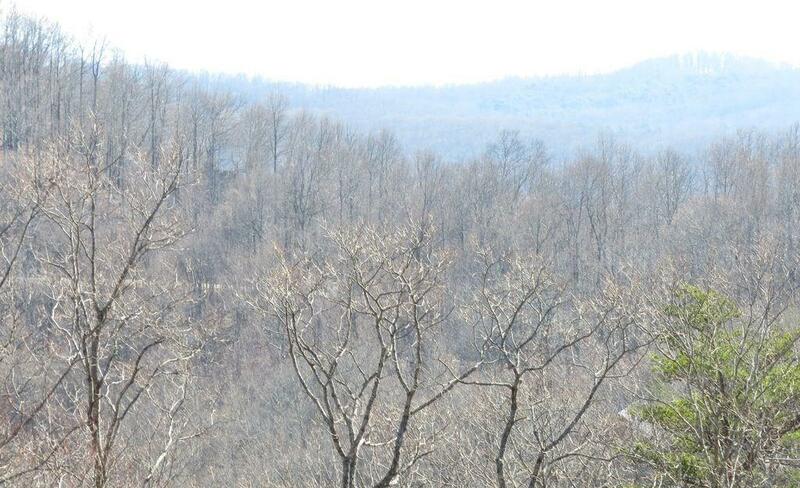 Great view elevated homesite for sale in beautiful gated community! 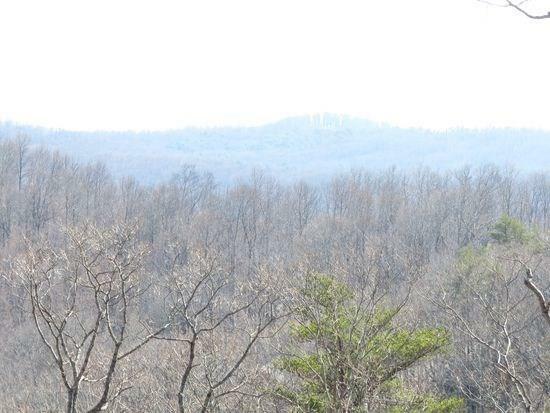 Located on Andes Ridge in the prestigious and desirable Highland Ridge section of the Falling Waters mountain community. 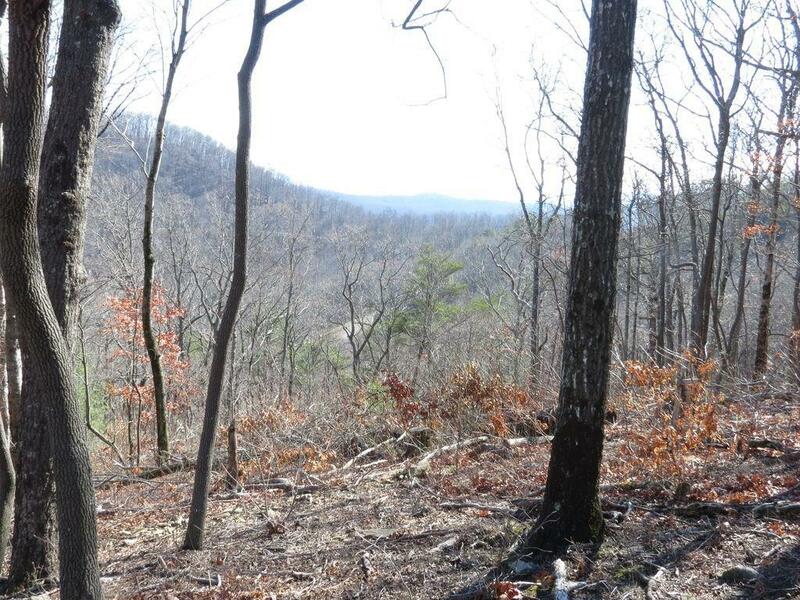 This homesite would be perfect for a mountain getaway or build your future home as the community has underground utilities and fiber optic cabling so you can work from home. 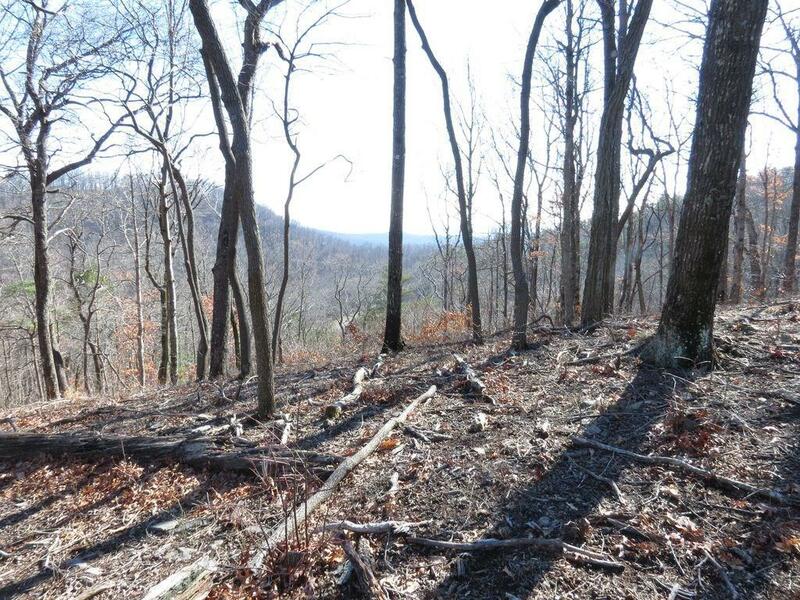 The lot is 1.77 acres and features both short range mountain views and long range views. On clear days you can see Stone Mountain and the Atlanta skyline. Owner is a Licensed Real Estate Agent.